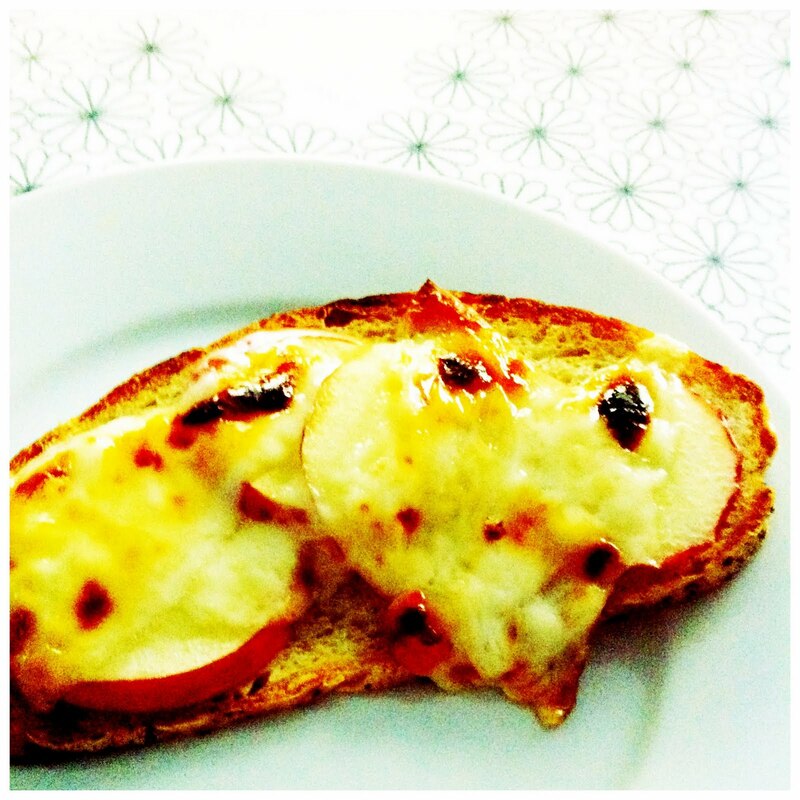 Sometimes, all you need is a little melty bubbly manchego over sliced apples on homemade bread all drizzled with a little bit of orange blossom honey to start your morning. Lucky for me, today's my day off so I am enjoying every last morsel of this. Happy Hump Day! My gosh, this must be perfection, right? !